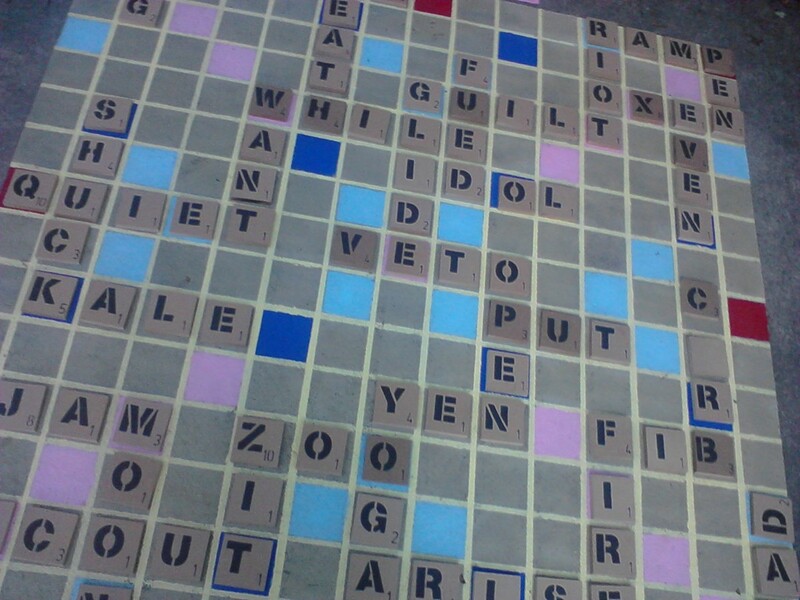 Scrabble--Do You Just Play It, Like It, or Love It? 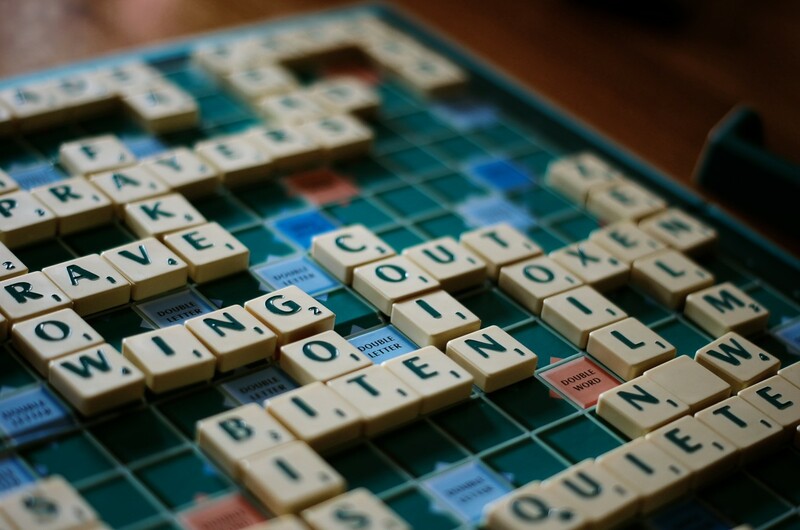 It is claimed that Scrabble is America's favorite word game. You will get no argument from me on that point. That's because, along with millions of other players who buy these boards and become casual or heavy users of this fun crossword game, I am a Scrabble lover. Our family now has three boards, a travel size, a deluxe turntable board, and now a large outdoor Scrabble board that my husband made in the backyard. That's the one I want to show you how to make here. It's really cool and pretty easy to do. 1 concrete area large enough for a 5 ft square playing surface. We already had this surface. My husband simply moved the grill over to a landing of paving bricks nearby. 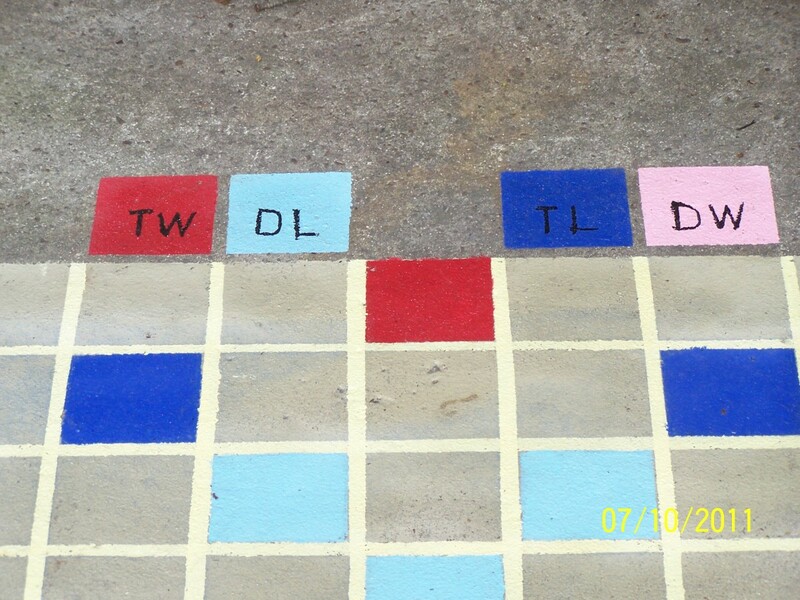 5 bottles of outdoor paint in these colors for double and triple letter and score squares; baby blue, dark blue, pink, and red. Plus yellow for the grid lines of the board. A legend is used at the top of the board to code the scoring squares so you will not have to label each and every one, a time saver, plus it looks less busy too. 1 quart of tan outdoor paint for plain squares on board. It takes very little colored paint for this project and a bit more of the tan for the plain squares. You can use different colors, but these are common and will make your board look authentic. You can get these paints at a craft or home store. 28 feet of MDF or flat baseboard trim cut into 110 squares measuring 3-1/4 inches each. The game requires exactly 100 squares, but that gives you 10 extras for now or later if needed. Once you get to this point, you may see what I mean because I messed up a few, but no worry since we had exras. Tip: The reason for 2 markers of each size is to employ the help of few friends or family members to speed up this easy project because stenciling the letters does take a little more time than just writing them on the squares would take. 1 non-see-through plastic container with lid to hold letters and shake them up. 4 racks measuring at least 24 inches to hold letters, 1 for each of up to 4 players. If you were going to put a large game board in your backyard, which one would you do? 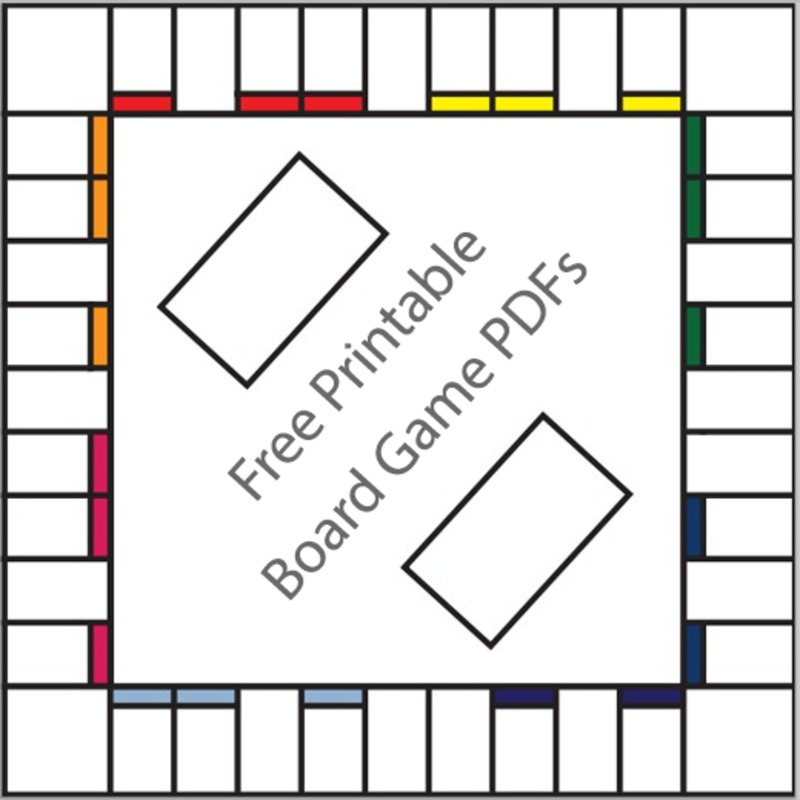 For those who love the game, now you can enjoy playing on a Scrabble board with expanded dimensions outdoors. 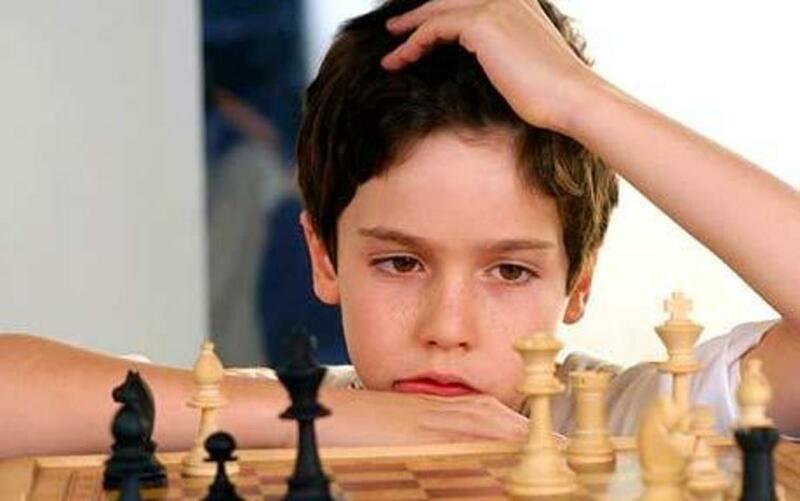 Originally called Criss-Cross Words by the inventor Alfred M. Butts over 50 years ago, the game of Scrabble has become the most popular word game in America and perhaps worldwide. It appeals to both wordsmiths and people who enjoy numbers. 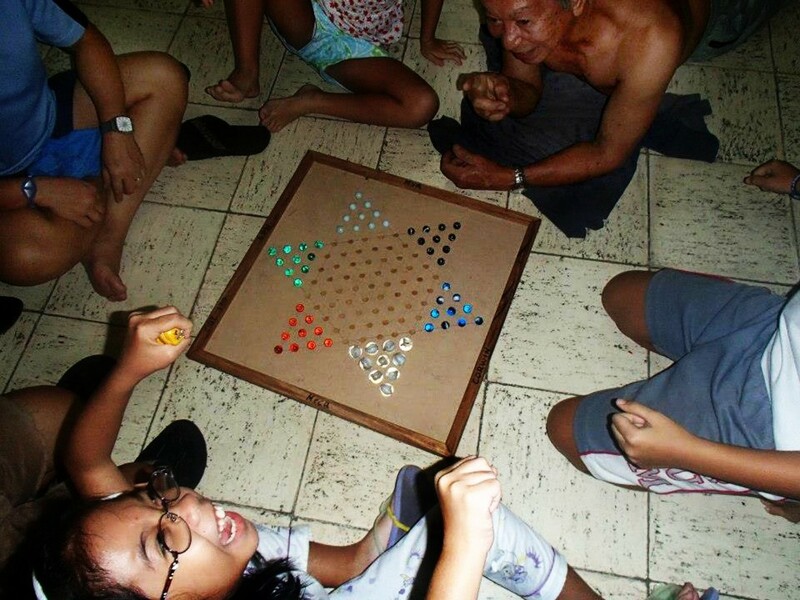 It can be played in the house on a regular size board, while transporting on a travel size board, online on your PC, on your iPhone or iPod, and even on Facebook. 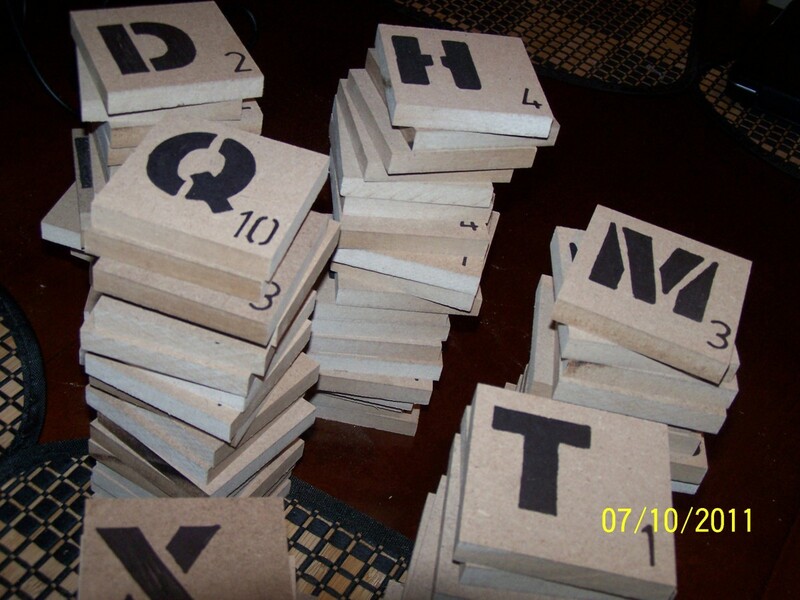 This large backyard Scrabble board project is relatively easy to make. It measures 5 feet x 5 feet and provides a life size game area in the shade near the grill to play. What does that spell? LOTS OF FUN PLAYING SCRABBLE WHILE CHILLING WITH FAMILY AND FRIENDS IN THE BACKYARD! Confessions of a Scrabble Lover-What's Your Best Score? 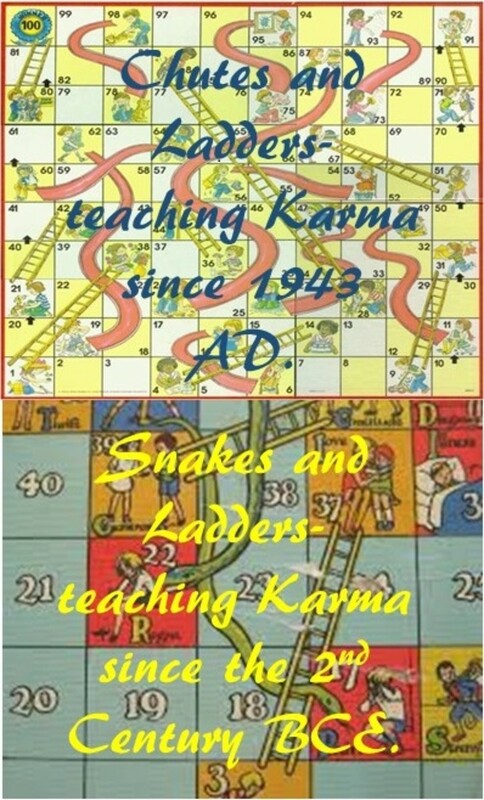 Fun Facts About The Board Game "Chutes and Ladders"
This is going on my To Do list near the top. As my little granddaughter likes to say, "How fun!" 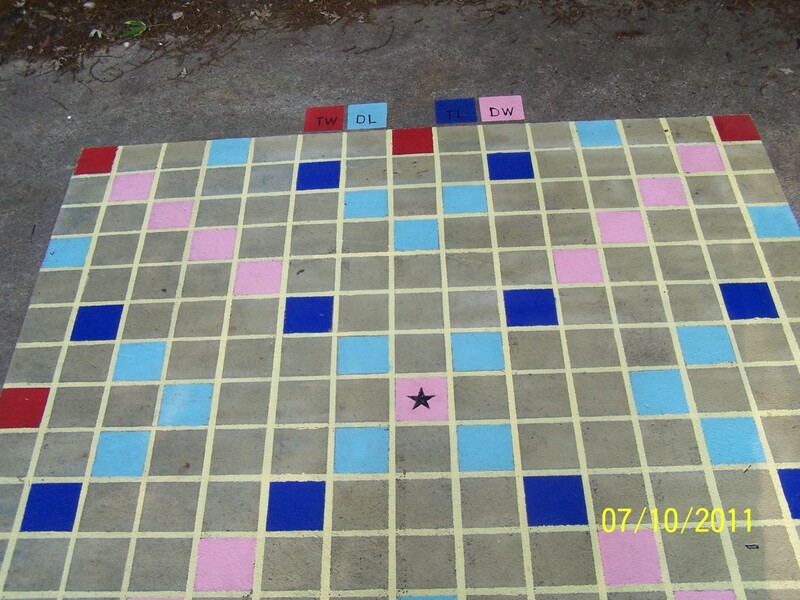 Thanks for sharing your husband's backyard scrabble project! Hey glad you like the large outdoor scrabble board idea. When you mention all the fun things to do at a BBQ, it reminds me of a wonderful one we went to recently. It was awesome! With summer winding down, now I'm thinking about fun things to do this fall. Thanks for visiting! I appreciate your feedback! 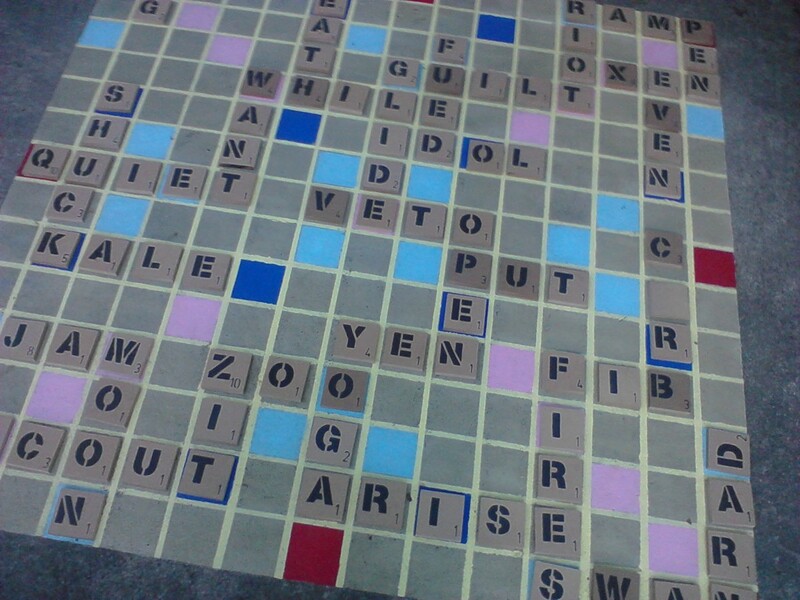 Outdoor Scrabble board awesome idea!! Since I love to get my dear family and friends together it gives me an idea to add to my backyard of fun! Adds a little flavor and diversity to the barbeque! There are always gonna be folks that will dance,eat,play little ball or horseshoes with scrabble board available no one has to be a wallflower!! Kudos to ya! Great Idea! Glad you like this outdoor Scrabble board too! I would imagine, Om, that if you change the dimensions to fit your space that might work out just fine:) Thanks for the compliment too. This is fantastic! I like Scrabble also, my husband, not so much. So I might have to fight him on this one. I would like one in my yard. Talk him into to it for me! If anyone can do it, you can. So that's the reason my husband came up with the idea to put his BBQ grill right next to the outdoor Scrabble board:) he made,to keep his job interesting. LOL! Glad you stopped by Robin. That is so fun! What a great idea! It makes barbecuing so much more interesting. Thanks for sharing!